4.4 Interior Stereos, Amps, Soundproofing, Seats, Gadgets, etc. 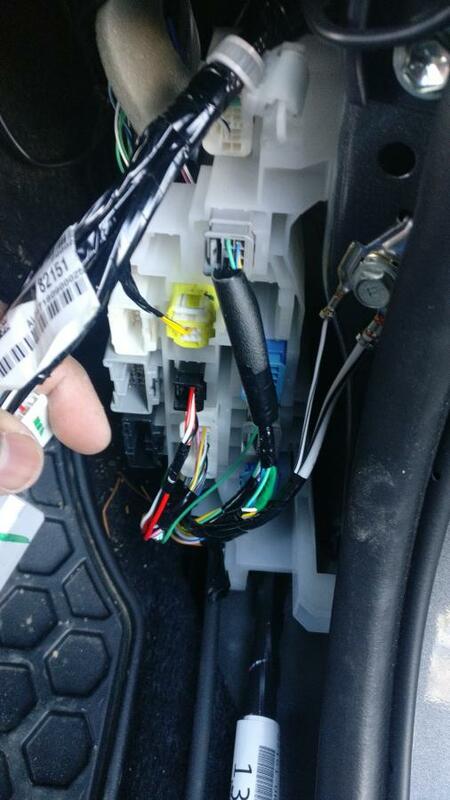 Fishing wires through the door jam is probably not the hardest thing while installing new speakers but I got absolutely no proper workaround to it on my Rav4 XLE. I started to work on the passenger side door panel first and I have to fish speaker wires from my tweeter to the door to connect it to the crossover. However, the way they have designed the rubber panels, it seemed like a really difficulty task to me. 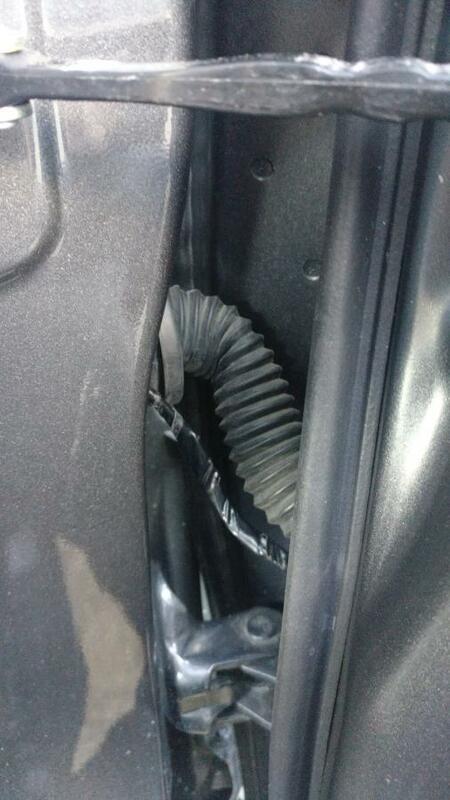 I could get access to the inside of the rubber from the door but on the other end all the wires are jammed together and made it all the way to the rubber like they are one body. I understand it's hard to explain without seeing how it looks like so I am uploading some pictures as well. Does anyone done it before, if so how? 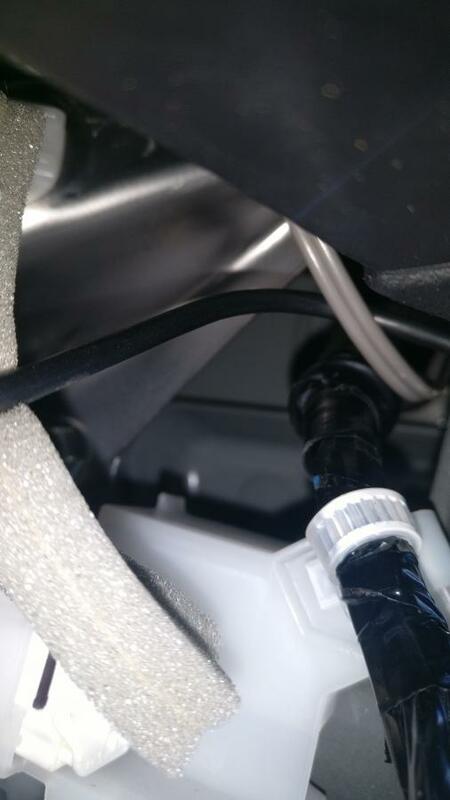 Right now, I just run the wires outside the rubber but it seems like a very bad idea as the rain water will go inside the door or the wires will eventually get short circuit. Also another query: I tried so hard, but couldn't manage to unplug that yellow wire in the picture. If I could unplug that may be I could find a way to fish the speaker wire. There is a similar clip on that yellow wiring harness but it wont let it come off irrespective of what I do. I've done it when I installed BSM. It's same as running wire through firewall. It's sealed, just like your second picture. You can use a iron wire (or any hard wire) push through the rubber next to wires (don't touch these wires!). After it goes in, you can see it in the rubber tube. You can bend it if need. 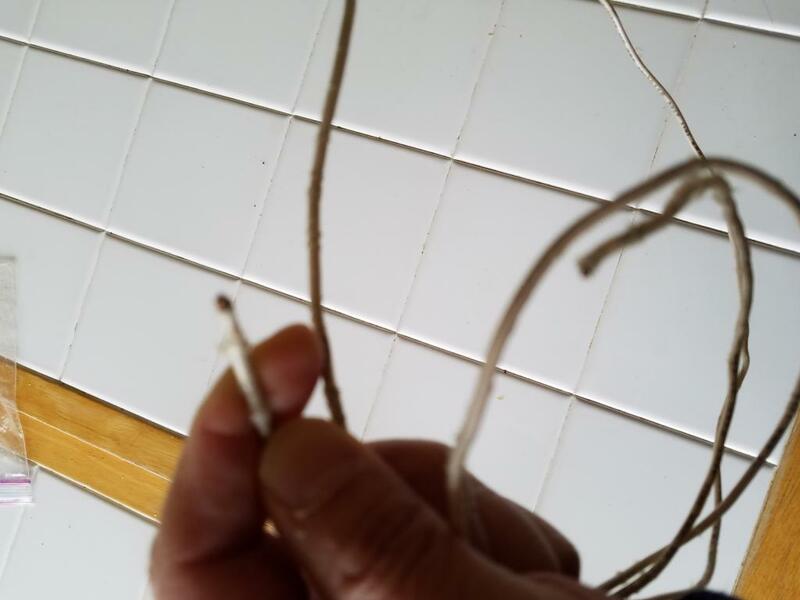 I did use an iron wire to put it through the rubber tube it kept bending inside it and I failed multiple times using that wire.It might sound silly but if possible could you share a link on amazon or something I should look at Walmart/Home Depot/Canadian Tire while finding a better hard wire? but if I was doing this I would try to use electric lube electricians use to pull wires through conduits (done that, worked like a charm) - generously put it on the steel wire and then try to rotate the steel wire while pushing it through. I'd also make sure the end of the wire is dull so I wouldn't damage the other wires insulation inside that tube. Oh hey Max5gen, you came again to save the day. That's an interesting idea to use electric lubricant cause everywhere people are asking to use liquid soap (done that and didn't like it plus it didnt work). Will try this idea this weekend and see if that works. I literally made so many holes while putting the speakers in to the factory brackets and now I have to order a new brackets. well, as I said I never done this myself so it might not work. I used that lube to pull wires through EMT conduits and it helped a lot. It also has additional benefit of not causing any damage to wire insulation as it is impossible to wipe out once it gets in. This is the wire I used. You can buy 2-3' (or longer) hard wire from Home Depot. In your second picture, you can only see the wires. You should not push through that part! It'll hurt wires. Using your hand, touch very inside, you can feel that the rubber becomes bigger. There is enough room to push through the hard wire.